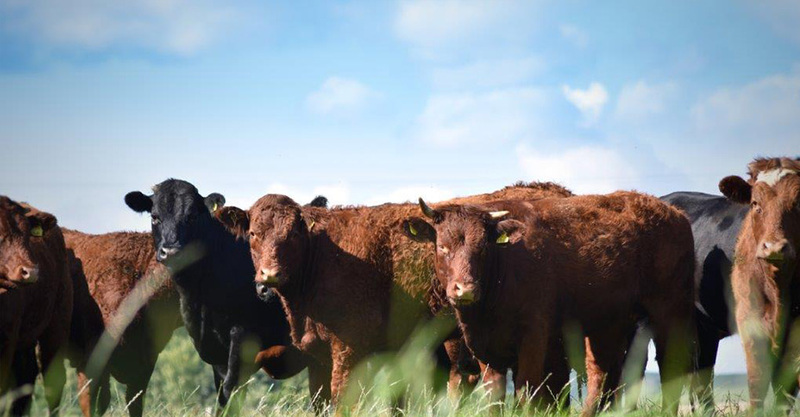 We are a group of Scottish Beef producers dedicated to influencing and shaping the structure and business environment in which our industry operates. We work with other stakeholders across Scotland, the UK and Europe to promote our industry and secure the best outcomes for our members. You will find the SBA at shows, regional and local farm meetings, farm walks and other events. We are always pleased to discuss the wide range of important issues affecting our industry and encourage input and feedback from our members so that we can best represent your needs and aspirations.